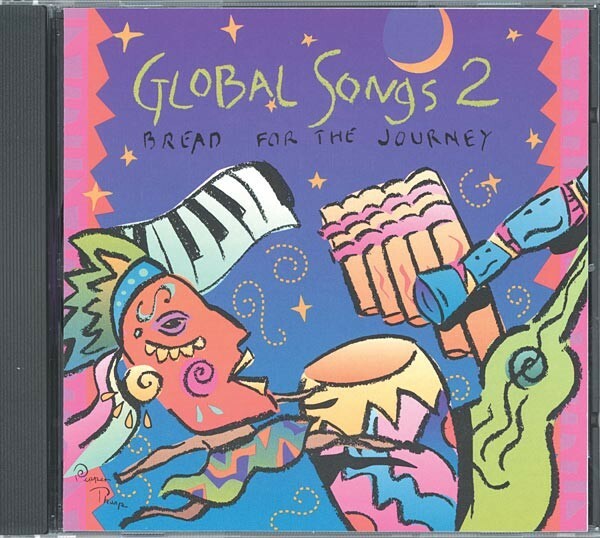 (CD & Songbook: 1997) Bread for the Journey’s newest recording from live concerts in April 1997. This long-awaited recording, a sequel to Global Songs/Local Voices, features over 20 hymns of hope and justice from around the world. Songbook includes keyboard accompaniment, guitar chords, and background notes.